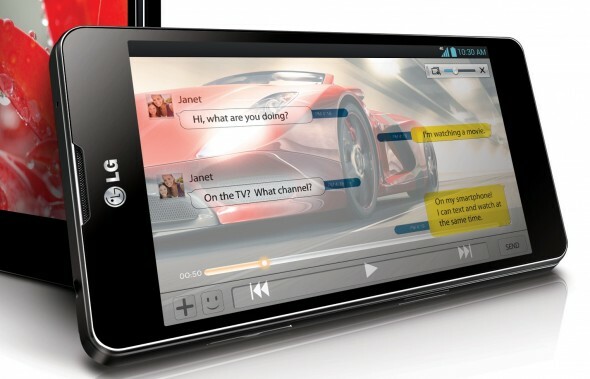 At CES, LG will unveil the Optimus G2 with a 5.5-inch 1080p display, and a 7 inch tablet with full HD resolution. The rumors say at least. By LG, in January we could see some very interesting devices. 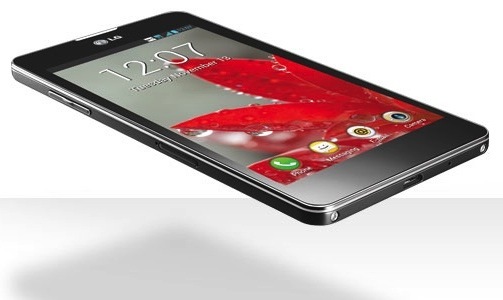 For some time, there are already rumors that LG still early 2013, LG Optimus G2 will bring out. According to an anonymous source, who wishes to be familiar with the plans of LG Mobile, the G2 Optimus has a 5.5 inch full HD 1080p display. For some time, we know that LG produces 5.5 inch 1080p display and it is only logical that the South Koreans themselves such a big smartphone as a competitor to Samsung Galaxy Note 2 to the market. The pixel density in the size of 5.5 inches with a resolution of 1080p whopping 440ppi. Far as we know, the LG Optimus G2 with the Qualcomm Snapdragon MSM8974 processor S4 Prime will be equipped having four cores and is clocked at 2GHz. In addition, LG will reportedly also introduce its own 7-inch tablet at CES 2013 in Las Vegas, which will also have a resolution of 1920 × 1200 pixels. Since the display is much greater than for the 5.5 inch LG Optimus G2 here, the pixel density in this case is "only" 324ppi. The Nexus of 7 with 216ppi but less that anyway from the iPad Mini. LG was previously on the tablet market is not very successful. Almost two years ago now that is LG Optimus Pad is the first published "3D Tablet", which is sold but given the high price pretty bad. In June, a press officer then read hinted that LG will initially think of any other tablets . The rumors that this has now changed, which could be due to the great success of the Google Nexus 4, which is manufactured by LG and the company certainly has some donated money to other reserves.